ForeKicks recognizes the importance of player development both in-season and off-season. 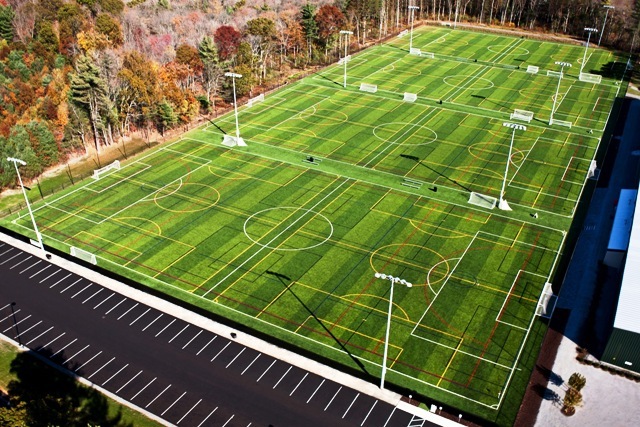 Access to first class playing surfaces for coaches to train their own players is at a premium in New England. At ForeKicks, we are uniquely positioned to offer training time to meet your player requirements. 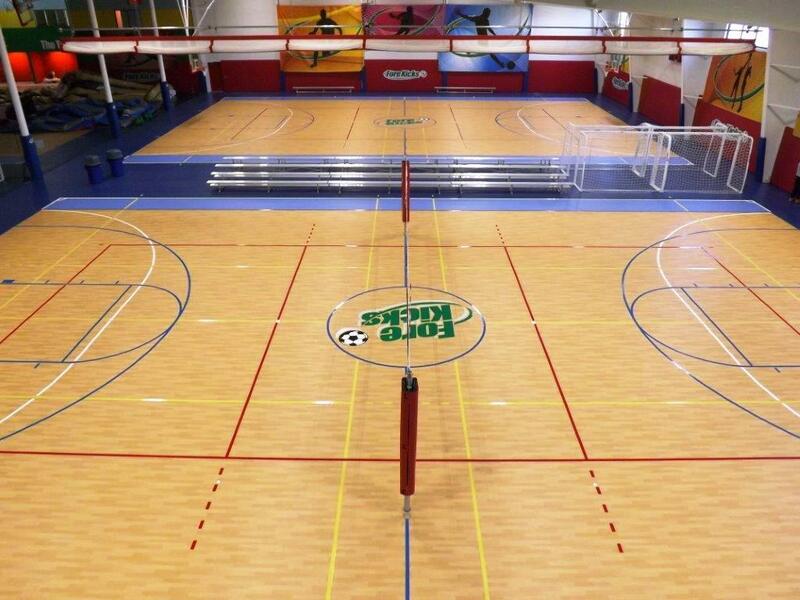 We invite coaches to take advantage of our indoor and outdoor facilities not only for skills training but for team fitness via our strength and conditioning facilities. 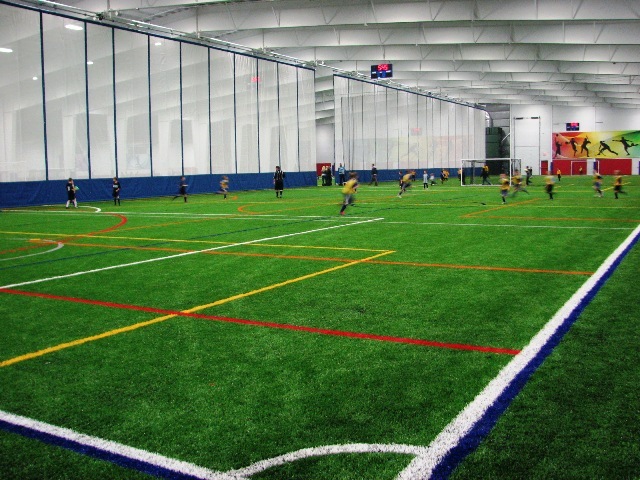 You can work on tactical development on our synthetic grass turf surface, the closest thing to real grass available on all our indoor and outdoor fields today, which can be expanded up to a full field playing surface with regulation goals or subdivided into separate playing areas for smaller groups. 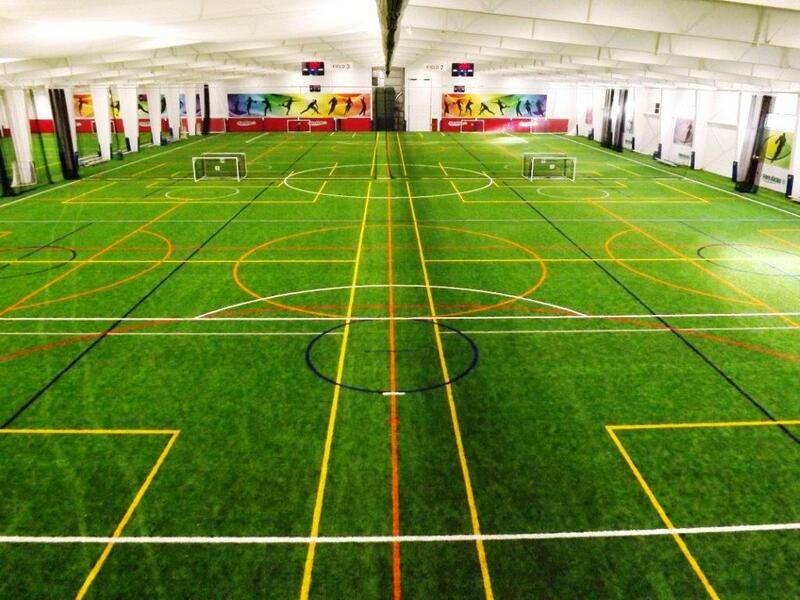 You can choose to focus on fitness or functional training (for example, shooting) in our boarded synthetic turf arena. Or, if these don't suit you and you want to work on fast footwork or technical skills you can use our regulation taraflex futsal surface - it is your choice. Our outdoor field complex is complete with four fully lighted synthetic grass state of the art turf fields complete with team and spectator seating areas, refreshment/concessions and bathroom facilities. And finally we have multiple options for meeting and conference space from private meeting rooms for 25-75 people to our full size function facilities capable of handling over 400 people and available with full catering services from lunch menus to full banquet dinners. For more information on any of these opportunities or to request a specific rental time and space on one of our fields, please fill out the form below and someone from our staff will contact you to discuss your request! Please select a first and second choice for practice time.